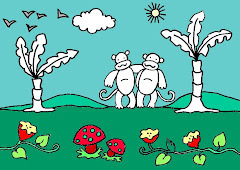 DIBUJOS PARA COLOREAR,DIDÁCTICOS INFANTILES PARA IMPRIMIR Y COLOREAR PARA NIÑOS. 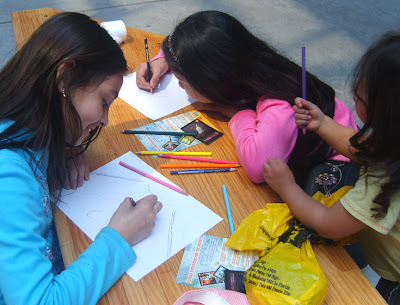 : Dibujo para colorear de una casita de madera!! !//drawing for colouring of a house made of wood!!! 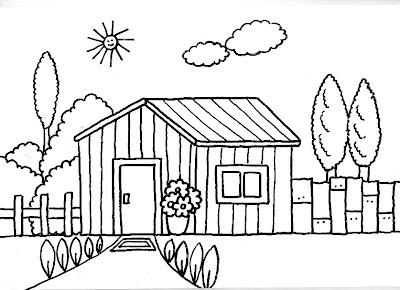 Dibujo para colorear de una casita de madera!! !//drawing for colouring of a house made of wood!! !